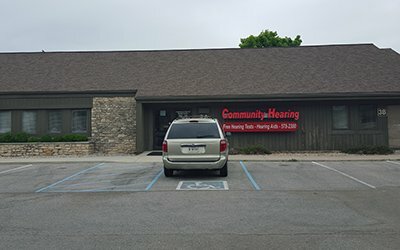 Better hearing is better living with the trusted experts at the Community Hearing Health Centers in Bloomington, Indianapolis (Castleton and North West), Greenwood, New Castle and Avon, Indiana. We provide a range of digital hearing tests, audiological services, and hearing aids for various individuals suffering from hearing problems and loss of hearing. 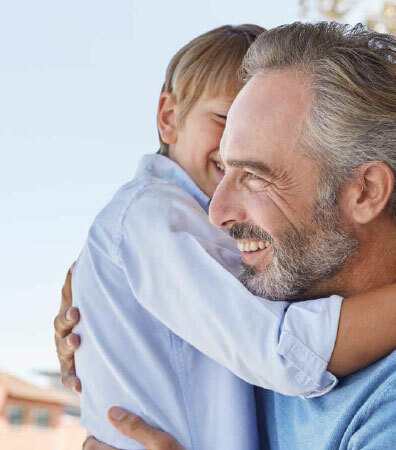 We understand the great frustration when hearing loss closes you off from the rest of the world, so our hearing solutions hopes to re-establish your ability to participate in everyday life. With Community Hearing Health Centers, you’ll have access to a step-by-step program carefully and brilliantly designed to identify and properly address your hearing problems. 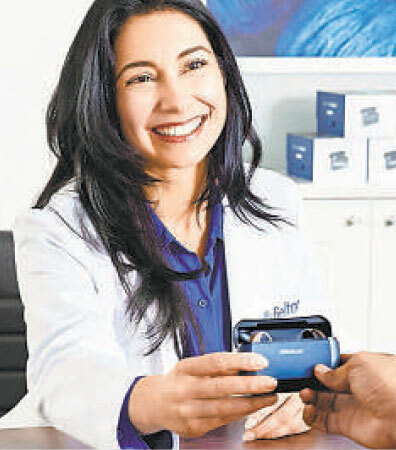 This affordable and hassle-free audiological assistance system includes complete digital hearing tests with precise measurements of your ear and hearing aid function. It also involves various hearing loss treatments that are tailored to answer your specific and individual needs in varying environments. With a strategic and practical approach such as this, Community Hearing Health Centers positively aids your transition back to experiencing and enjoying the wonderful world of sound around you. 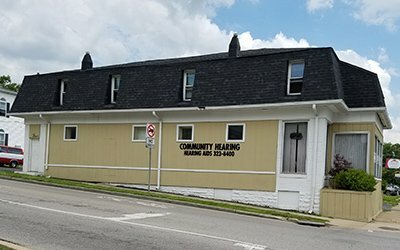 Community Hearing Health Center has been selected for the 2017 Indianapolis Small Business Excellence Award in the Hearing Aid Providers classification by the Indianapolis Small Business Excellence Award Program. Don’t let hearing problems hold you back. 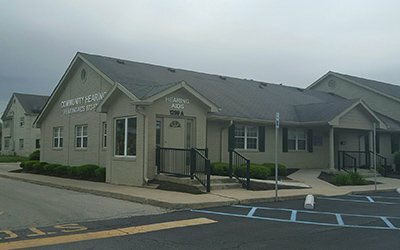 Allow Community Hearing Health Centers to provide you with the ideal hearing solutions today. 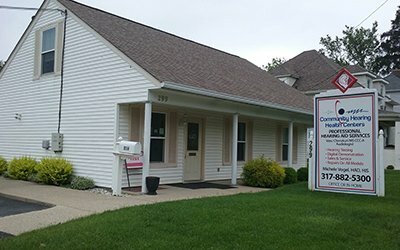 Contact us for hearing aids, tests, and other audiological services in Greenwood, Indianapolis, Bloomington, New Castle and Avon, Indiana. Our certified audiologists have extensive experience in the hearing health field. 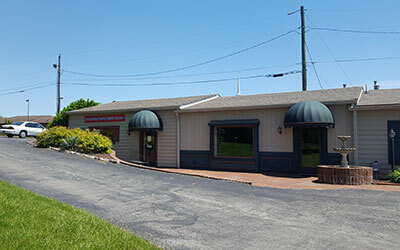 To take advantage of the latest special offers available, schedule your appointment at our Indianapolis, Bloomington, Greenwood, New Castle or Avon office today. 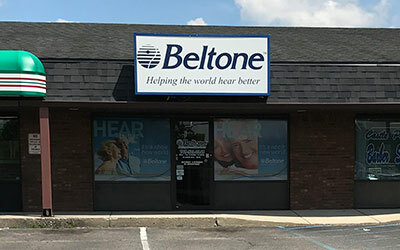 We have 6 convenient locations in Indiana and we offer In home Hearing Testing, Hearing Aid Services, Hearing Protection Solutions and Hearing Aids in Bloomington, Indianapolis (Castleton and North West), Greenwood, New Castle and Avon, Indiana. Like us to get updates about our events, seasonal sales, and much more.